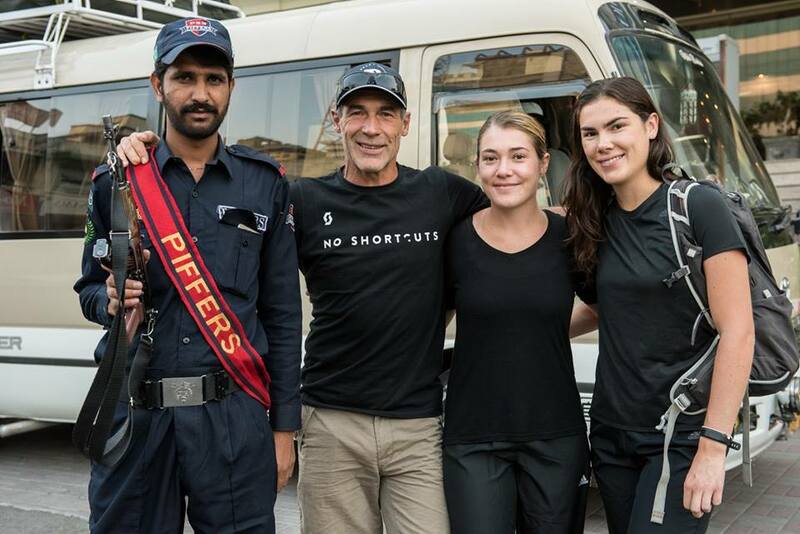 Mike Horn to climb Nanga Parbat. 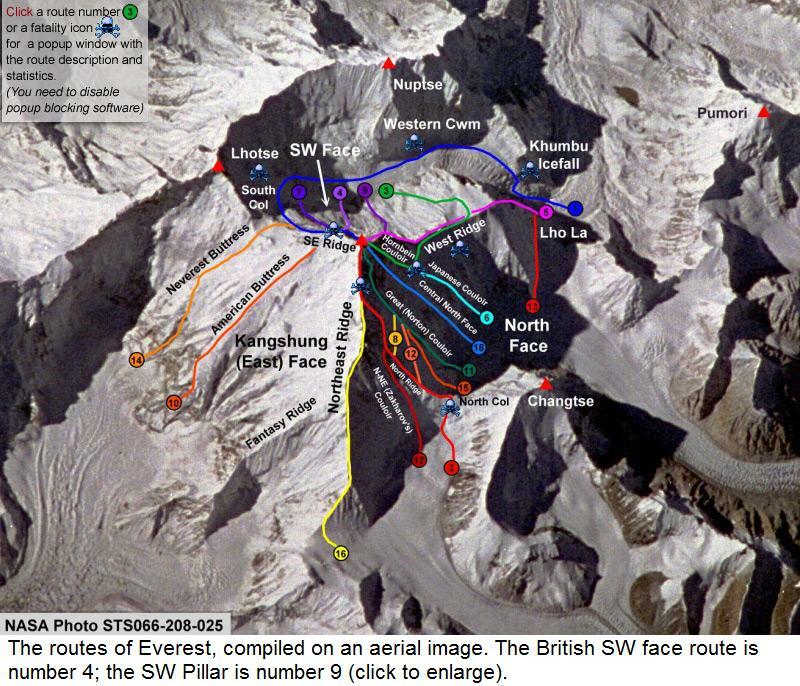 In a break from his ongoing Pole2Pole project, in which Mike Horn is trying to circumnavigate the earth via the polar regions, the South African adventurer has set out to climb Nanga Parbat, the ninth highest mountain in the world. 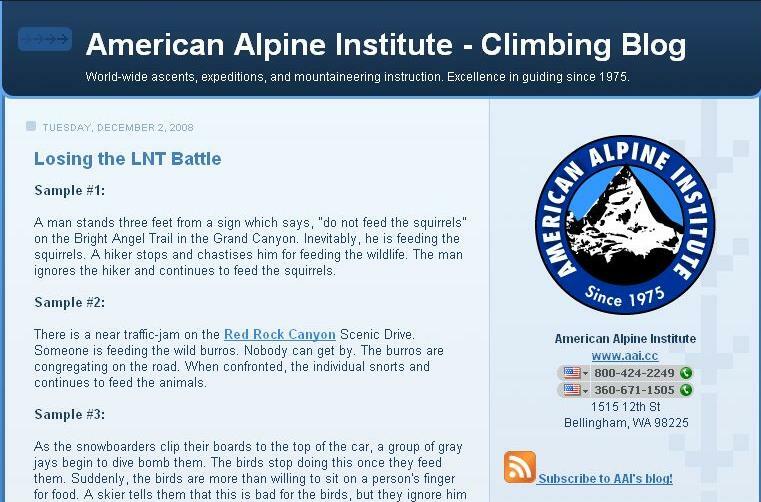 Horn arrived at Base Camp on June 6 and is planning to climb the Diamir face. 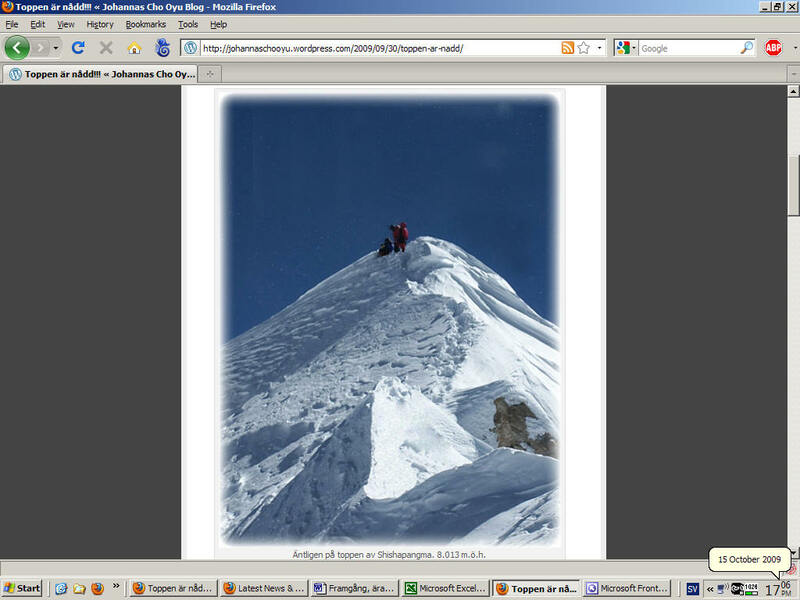 Success on Nanga Parbat would mark Horn’s sixth 8,000m peak. 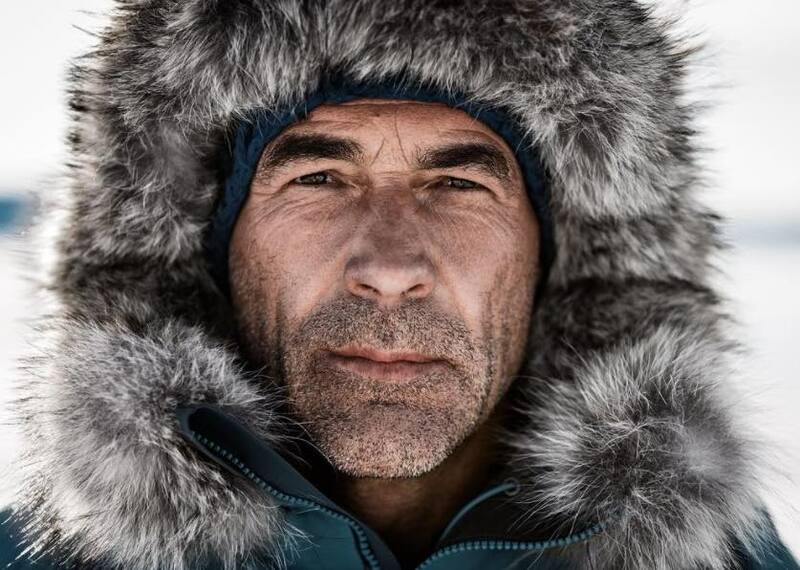 Mike Horn’s lengthy list of achievements include his 2006 expedition to the North Pole in winter with Borge Ousland; a solo 6,500km traverse of the Amazon; and a full circumnavigation of the globe via the equator in 2001, by sailing, canoeing and walking. As part of his Pole2Pole journey, he has already traversed Antarctica solo and sailed the Southern Ocean. 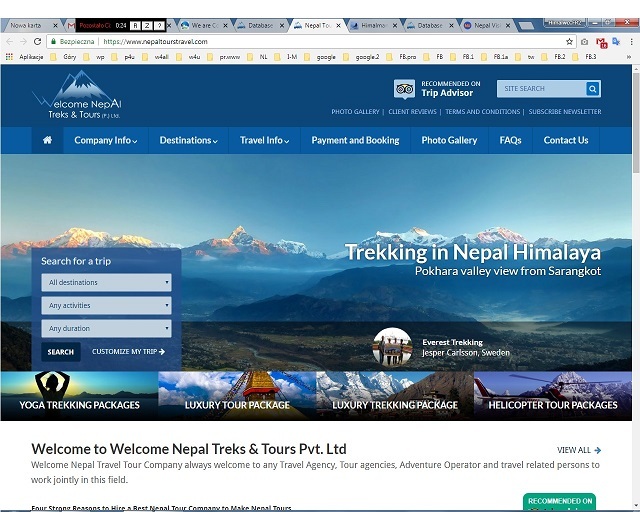 ** see also: – Spring 2018 Himalayan Recap. 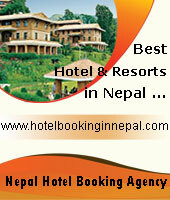 – 15 days Nepal Everest Base Camp Trekking . 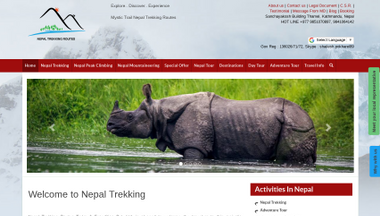 – Nepal Celebrates 65th Anniversary of First Ascent of Mt. Everest.